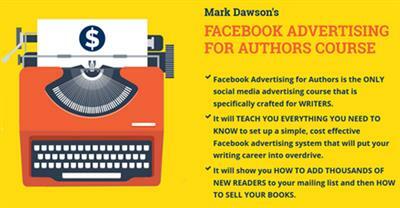 The most comprehensive instructional course on social media advertising specifically for authors. Mark Dawson's course was originally launched in June 2015 to much acclaim. It's currently closed for enrollment but will be available again in late 2016. Click the button below to find out more.